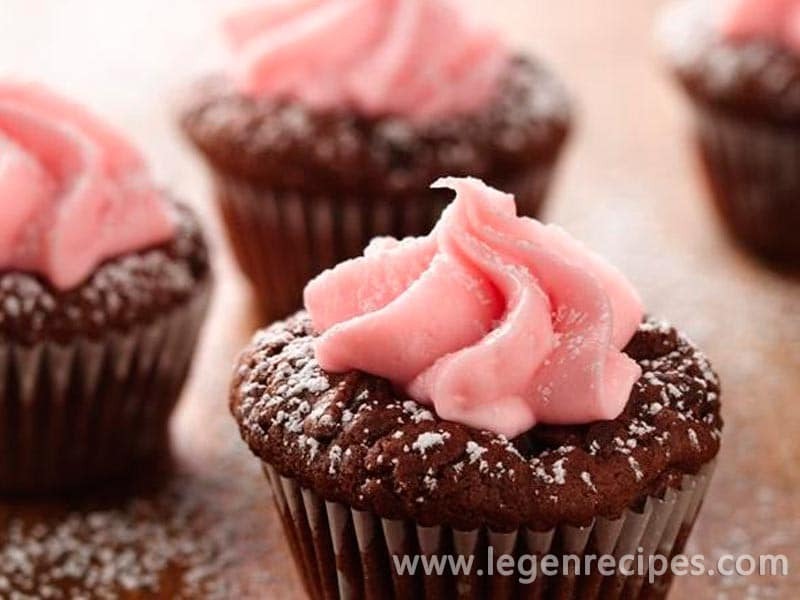 Create delicious mini desserts with easy fudgy cookie mix and peppermint frosting. Lightly spray 24 mini muffin cups with cooking spray. Prepare cookie dough as directed on package except–use 3 tablespoons oil, 1 tablespoon water, 1 egg and the peppermint extract. Shape dough into 24(1-inch) balls; place in muffin cups.